Women are integral to the long and rich history of science, technology, engineering, mathematics, and medicine (STEMM). Too often, though, women’s stories and contributions to achievements, breakthroughs, and even the day-to-day work of STEMM are left untold. 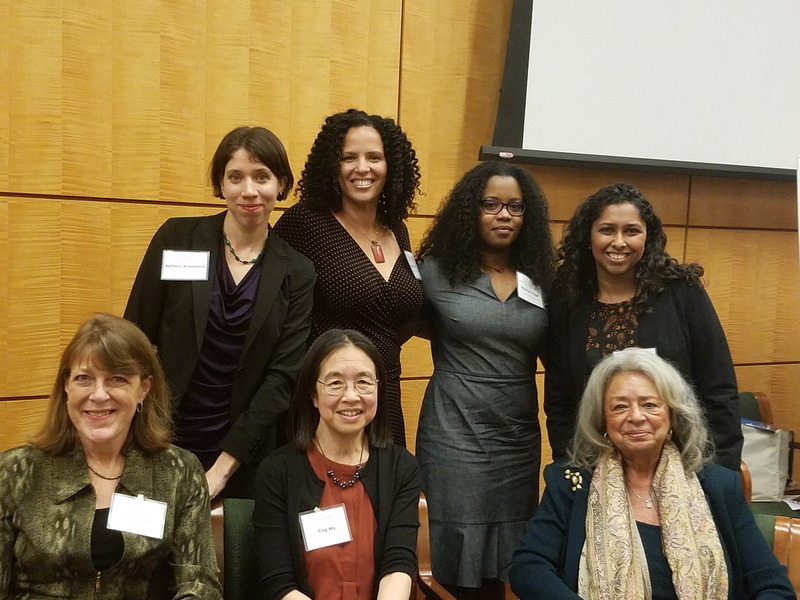 The Committee on Women in Science, Engineering, and Medicine (CWSEM) is hosting an afternoon symposium and reception dedicated to exploring and celebrating some of the vast diversity of stories of women in STEMM. Please join us to hear personal tales of courage, perseverance, humility, mentorship, and above all, a deep love for STEMM.